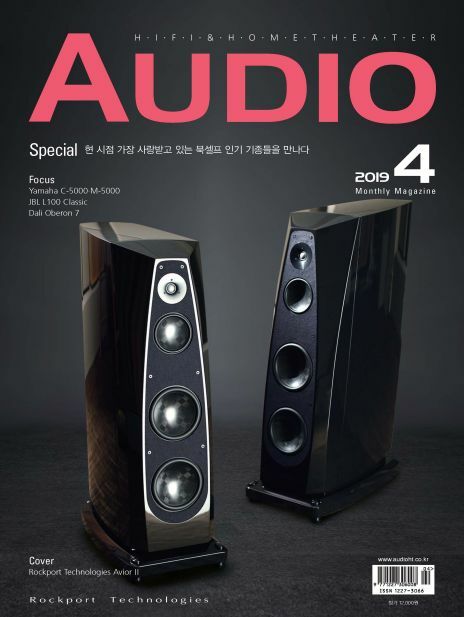 Dali Oberon 7_드디어 오베론의 톱 모델을 만나다! Magnat Transpuls 1500_하이파이 스피커의 원점으로 돌아오다! 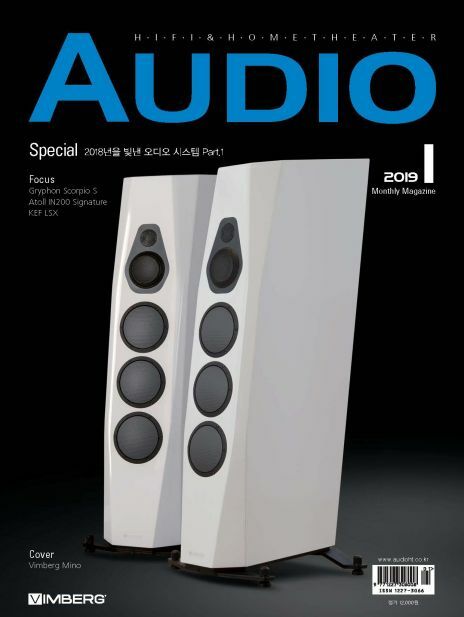 New Hi-end System_SeaWave Acoustics Plotinus, 세계 최초 정통 혼 스피커 시스템의 출현! [월간 오디오]는 AV전문가들 뿐 아니라 일반 애호가들을 위해 하이파이 기기는 물론 AV 기기 전문 리뷰를 싣고 있으며, 디스플레이에 대한 상세한 설명, 위성방송, 오디오 정보, 뮤직리뷰, 해외 유명 홈시어터 및 다양한 신제품을 소개하는 오디오 전문 매거진입니다. 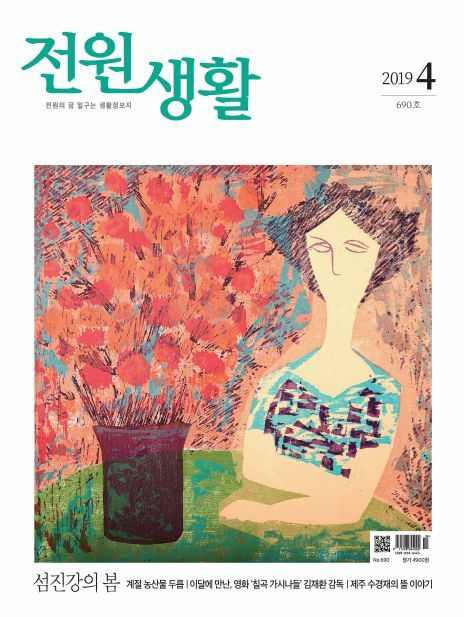 In 1973, our magazine started to introduce popular music to korean readers. 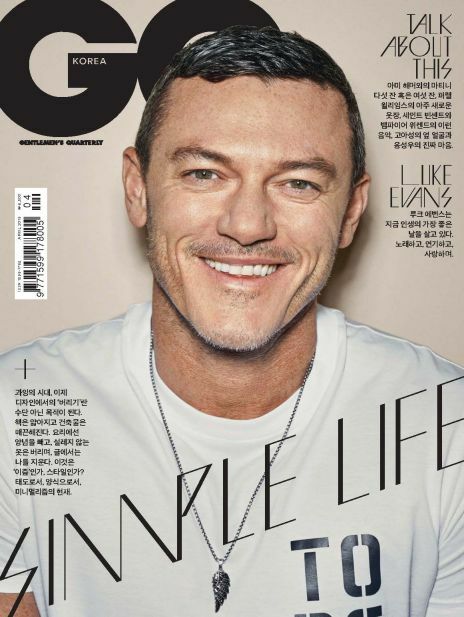 For 15 years, the magazine has satisfied the reader’s need for articles about popular music and lifestyles of people who enjoy music. In 1988, the magazine changed its subject from popular music to audio equipment and the story of people who enjoy their life with the equipment. 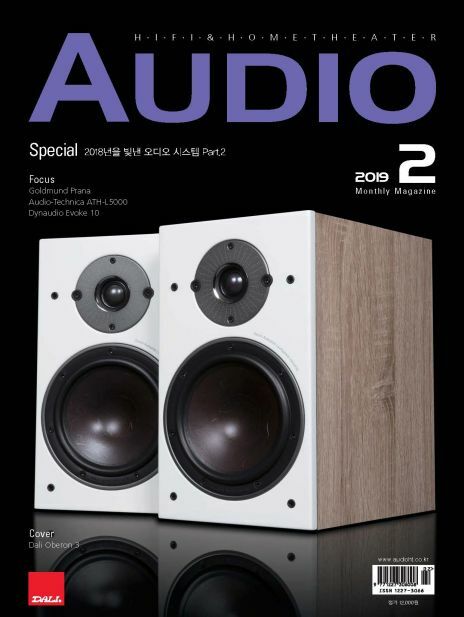 Every month reviews the audio equipment from all around the world. has provided accurate information about new audio equipment for 27 years. 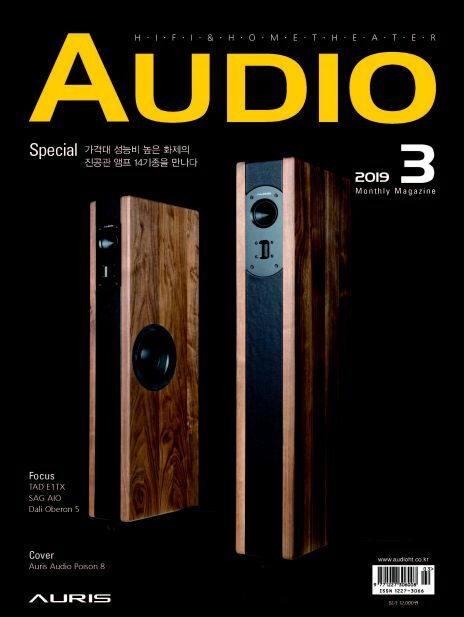 Now has become one of Korea's best audio magazine.